The illustration on our cover is taken from Stories for Children by Oscar Wilde, illustrated by P J Lynch, 0 7500 0302 2, £10.00 (see Fairy Tale Favourites). The book is published by Simon & Schuster and we're grateful to them for help in using this illustration. 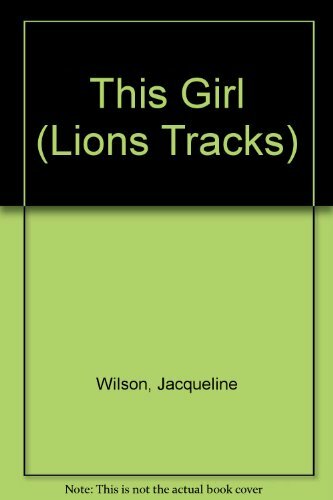 A brave exploration of a teenage girl's attempts to come to terms with the realities of opportunity and relationships. Carol's father's unemployment has left him with crippling lethargy and her mother succeeds by exploiting social and sexual charms. Caught between them, Carol has retreated into a Victorian fantasy which seems suddenly to be a real escape when she becomes a nanny in a recreated Victorian mansion. The parents - artist father and feminist mother - offer only prettier versions of the old problems and it's left to Deb, a seventeen-year-old single parent, to establish an honest and resilient relationship.